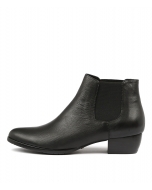 This simple Chelsea boot will take you through the season in style. Composed of leather, the design comes with twin elastic gussets and a low Cuban-heel for that fashion-forward effect. 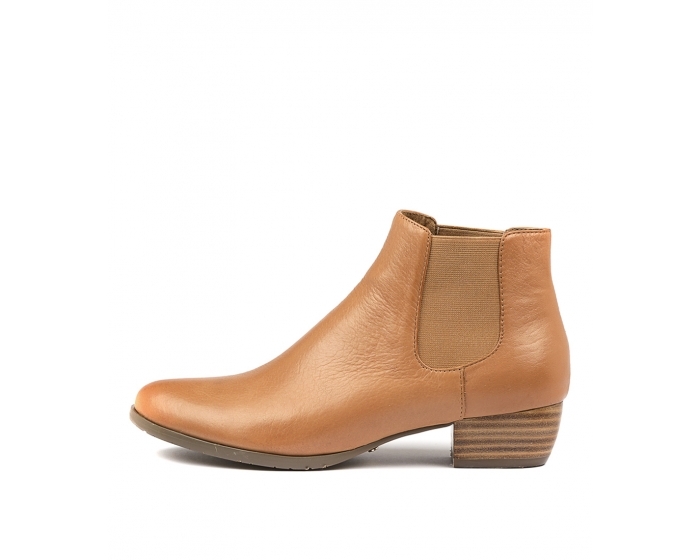 Perfect for everyday wear, this shoe will pair beautifully with mid-wash jeans, a half-tucked shirt and a classic camel trench.